Billionaire Bill Gates recently announced that his foundation will invest $1.7 billion in public education. The Bill and Melinda Gates Foundation has already invested at least $3.4 billion. The funds will go toward experimenting with new methods of teaching. 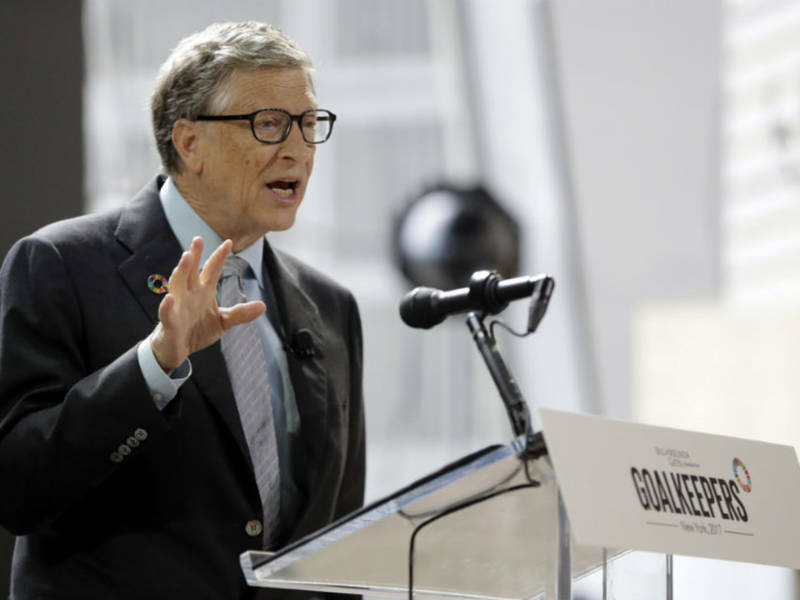 Gates explained that he wants to allow educators who come up with new ideas to try them out and see what works well. At Elevate Teachers, we’re always encouraged to see those with the means to do so investing in education. We’re happy that Gates is giving teachers the means to try things they might otherwise not get the chance to try. What do you think? Share and comment on our Facebook page.